American journalist Peter Chilson has been in Mali, reporting on the crisis there. He crossed the border from Mali into Burkina Faso to escape increasing violence. 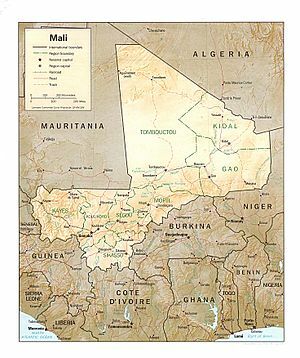 The country has been in chaos since Mali’s president was deposed by a military coup in March. 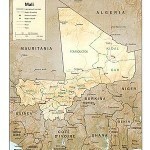 The Tuareg minority has also mounted a rebellion and declared an independent state in the north of the country. Anchor Marco Werman talks with Peter Chilson about what he saw and heard while in Mali about the continuing unrest and uncertainty there.